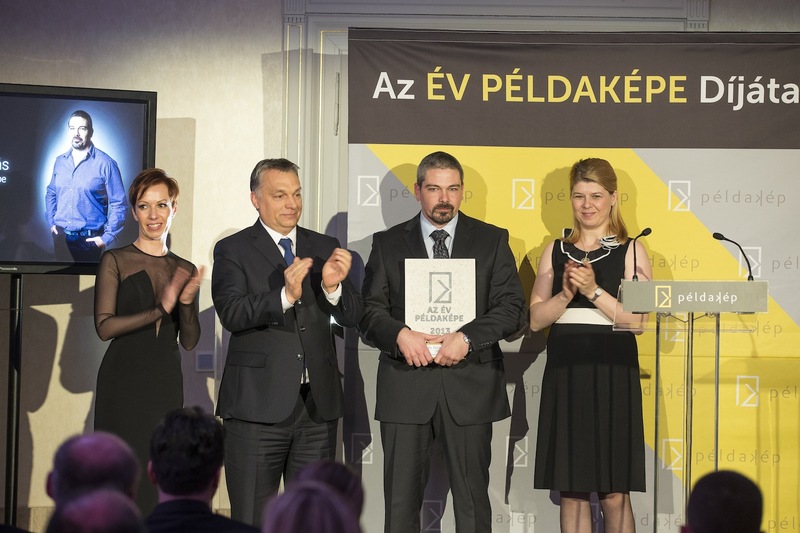 Role model of the Year: Tamás Letoha, MD < News | Pharmacoidea Ltd.
Hungary's businesses have achieved a success story, Prime Minister Viktor Orbán said at the Role Model of the Year Award Gala. 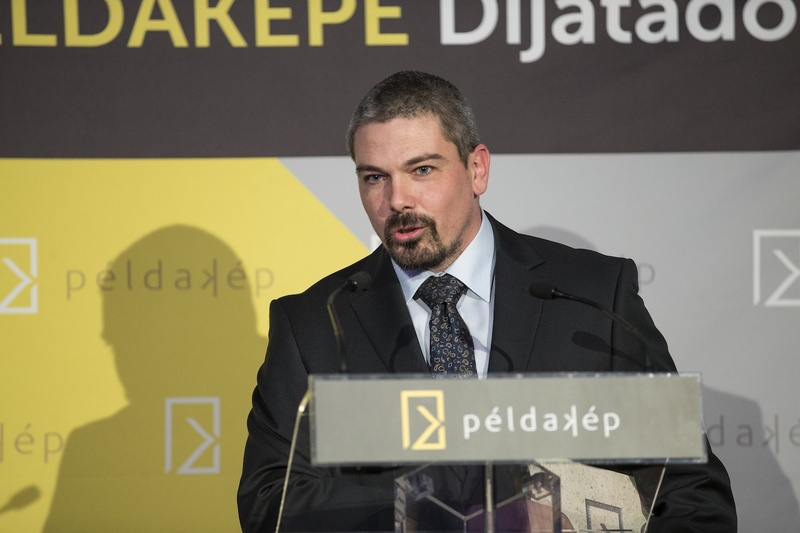 The event was organised by the Role Model Foundation (Példakép Alapítvány), established in 2013 as a civil initiative aiming to acknowledge and direct attention towards successful young Hungarian entrepreneurs. The Foundation's award was presented to medical researcher Tamas Letoha, from Szeged, working with numerous foreign pharmaceutical companies, universities and small enterprises under the Innovative Medicines Initiative (IMI) to develop better and safer medicines for patients.